History of a local Akron, Ohio pen manufacturer. Anyone we know collect these? 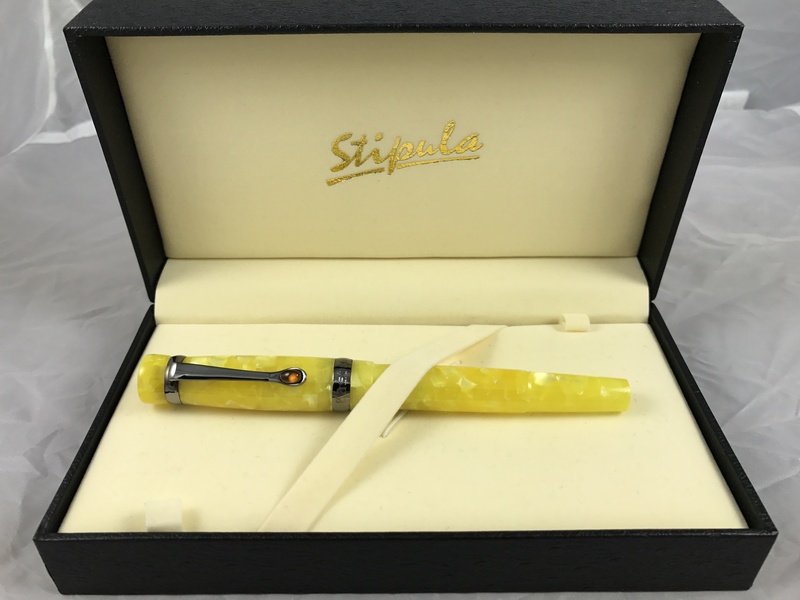 …Two former B.F. Good­rich workers made fountain pens their signature product when they established an Akron manufacturing company in the late 19th century. Joseph F. Betz­ler and Wesley E. Wilson had labored together in Goodrich’s pen-making unit, but when the rubber factory capped production, the gentlemen decided to start their own business. Instead of producing nib pens that required users to dip metal tips into bottles of ink, the Betzler & Wilson company decided to make fountain pens with built-in reservoirs of ink. No more soiled fingers! Betzler & Wilson created a niche industry in Akron, sold products around the world and enjoyed more than 25 years in business. 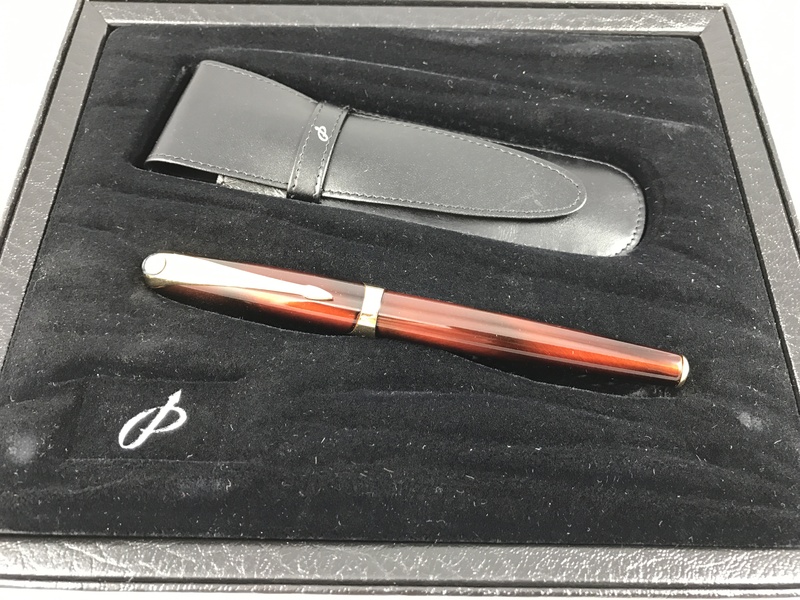 “The only unconditionally guaranteed pen on the market,” the firm boasted….